Liège, Belgium & Selangor, Malaysia & Guangzhou,China (April 13, 2018) – CinemaNext, the European specialist in cinema exhibitor services (Ymagis Group, ISIN: FR0011471291, TICKER: MAGIS, PME-PEA, TECH 40), today announced the signing of two separate global agreements with Malaysian and Chinese seating manufacturers, Ferco Seating Systems and Guangzhou Leadcom Seating, respectively. 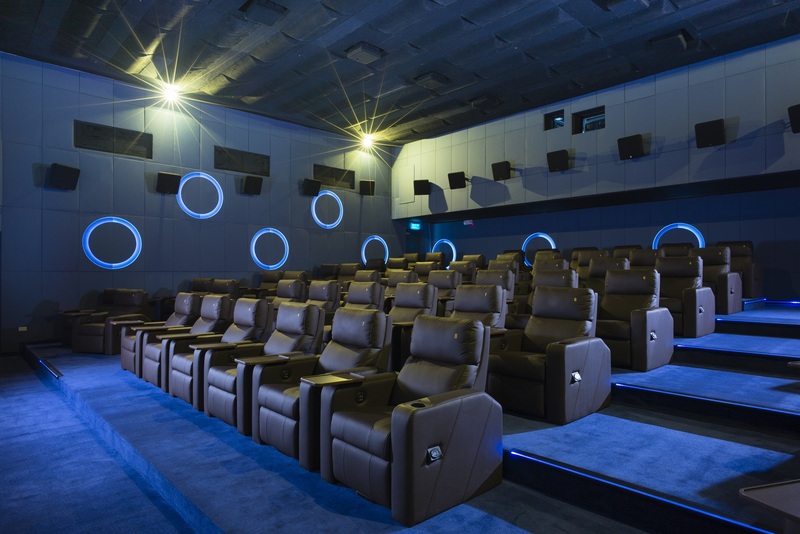 These new agreements recognize CinemaNext as an official international distributor of their cinema seating products in select markets, including Europe, Middle East and Africa. It follows the agreement with European seating manufacturer Ezcaray announced in February 2018. Leadcom Seating is a genuine, in-house “concept to installation” seating solution company. At Leadcom Seating, we are justifiable proud of our unparalleled custom-design capabilities. When we design seating for your space, we take fully into account row spacing, any relevant height restrictions, level of functionality required, ease of installation and after-sales maintenance to meet your precise site requirements and accommodation specifications. Over the last 20 years, Leadcom Seating has established an enviable reputation for providing seating of excellent comfort, performance and outstanding durability. Everything we offer helps to save your budget, improve quality and guarantee smooth project implementation – giving you peace of mind and assurance. Visit www.leadcomseating.com for more information or our Facebook page https://www.facebook.com/leadcomseatingcompany/ for daily updates.